Culver Family Dentistry provides comprehensive dental care for patients of all ages. 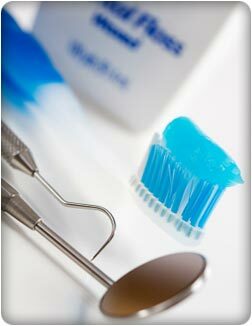 We offer both general and cosmetic dental services. Invisalign - Clear Braces. Great for adults who don't want people to know that they are wearing braces. Endodontics better known as "Root Canals" has always had a stigma attached to it. At Culver Family Dentistry, we try to change that by utilizing modern techniques and technology to make your experience as comfortable as possible. If you have any questions about our services, please contact us. We would be glad to address any questions or concerns you may have.